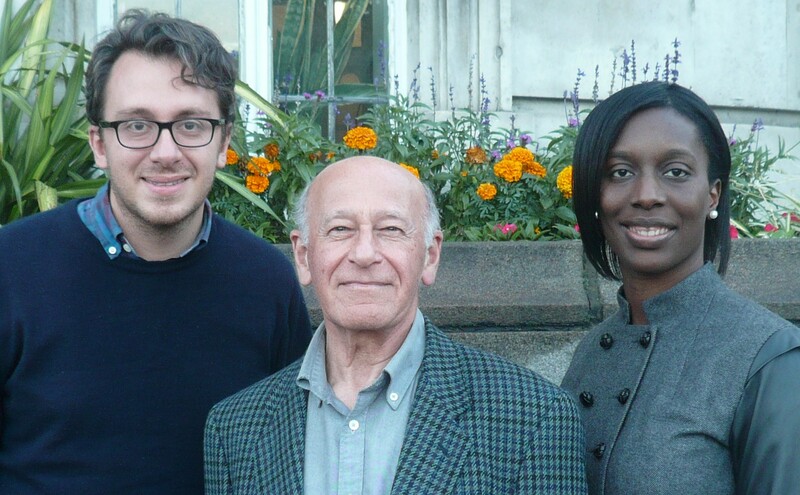 This entry was posted in Blog and tagged Adrian Garden, advice, Florence Eshalomi, Martin Tiedemann by Martin Tiedemann. Bookmark the permalink. Whilst visiting Witley House it has been bought to my attention that although some repairs have been carried out, (i,.e. New tiled bathroom with shower and tiled kitchen and new windows, A SURVEYOR NEEDS TO LOOK UP TO SEE THE CEILINGS! They are in a very bad crumbling state.. Tenant residence for over 16 years.